Liam At Judges House cantar "Torn" :) x. . HD Wallpaper and background images in the liam payne club tagged: liam. 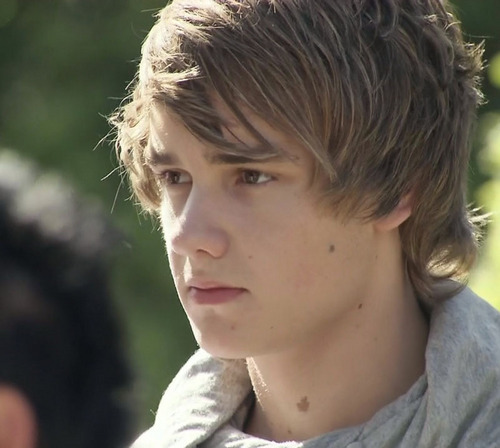 This liam payne photo contains retrato, headshot, close up, and closeup. There might also be outerwear, overclothes, vestuário exterior, roupas normais, capuz, and capa.